Deciding to grow a garden is an excellent way to beautify your home. Your functional backyard garden will help in providing you with a consistent source of organically grown fruits, herbs and vegetables. When you take care of your garden your garden takes care of you. Growing a diverse number of crops in your garden will allow you to prepare salads and cook recipes with fresher ingredients. Having a steady stream of crops available to you will also allow you to save money on your grocery bill. The only question is, are you up to the task of maintaining your own food garden? 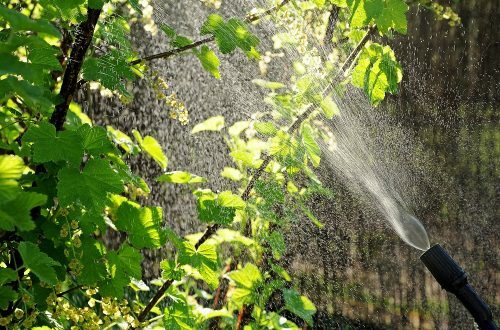 It is a big responsibility and you will need to keep on top of everything that is going on in your garden. The rewards are well worth the trouble and with a cheat sheet as a checklist you can’t go wrong. Working in the garden can be a grueling task. 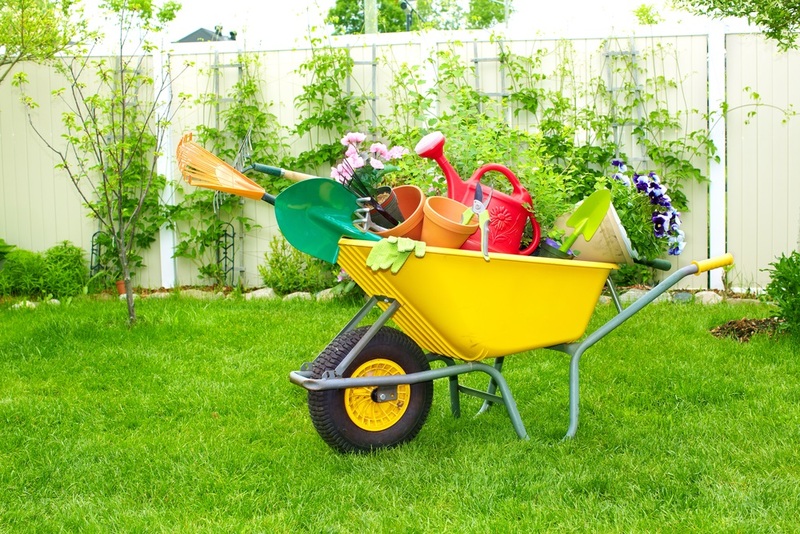 You need the proper equipment to be able to perform various gardening tasks correctly. Go through this list and try your best to acquire these must have gardening tools to make your life as a gardener much easier. Getting down and dirty in your garden is a prerequisite for any gardener. Equip yourself properly by protecting your hands with a quality pair of gardening work gloves. Never go bare handed when working in the garden, not only is it unsafe, it can also be unsanitary or even toxic. When you are shopping for gloves choose the best gardening gloves that are made from real leather. These are usually treated and processed to resist punctures and are made to be breathable. A must have for any serious gardener, leather gardening gloves will keep your hands warm, clean and safe from any possible cuts or scrapes. A solid stainless steel shovel is required for all your digging needs. You will use the shovel when digging holes, trenches, moving soil or gravel and for mixing soil amendments together as well. Attempting to do gardening work without a dependable shovel is like trying to row a boat without a paddle. After use, store your shovel along with all your gardening tools in a cool dry place like the garage or backyard shed. Basically a mini shovel, you need to have a garden trowel when you are not working in open soil. It is indispensable when working in small spaces or containers of all sizes. Be sure to purchase a stainless steel garden trowel to make sure it is durable enough to lasts long time. The garden trowel is used for light digging, potting and planting. Some people use the garden trowel in place of a garden knife to dig through compact soil and go through roots. A necessary tools when cutting away redundant branches or extra leaves. These operate the same way regular scissors do except garden shears are made from hardened steel. 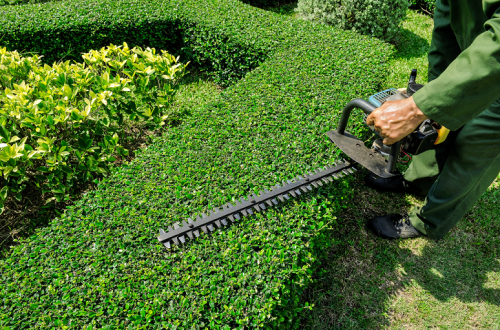 Look for hardened steel shears that have a comfortable handle, preferable one in aluminum or covered in rubber. This tool is essential when you are grooming your plants, flowers and trees. About the same size as a regular shovel. This particular tool is used to cut through hard soil and roots, usually thought of a type of shovel. It can be used for digging but it is primarily used for edging lawns or flowerbeds, opening trenches and skimming weeds. A spade is easier to use than a shovel for the tasks previously stated because of its flat, straight shape and sharpened edge. The smaller version of a spade. Perfect tool when working in smaller spaces. The garden knife is used to slice through the toughest of soils with relative ease. Since the garden knife is so handy some gardeners even use in as a tool when hunting or fishing as well. Now that you have the right tools to make your gardening a breeze, you need to figure out the right kind of plants to sow in your garden. Choose plants that complement each other. There is an in depth cheat sheet for growing vegetables complete with graphs and charts. Sure, you can grow your plants from scratch using seeds which will take several weeks of waiting. It normally takes about 2 weeks for seeds to germinate and then another month or two before the seedlings are ready to be transferred to the garden. You can save some time by buying seedlings that have been grown by your local nursery and are ready to be transferred directly to your backyard garden. If you are not in a hurry then feel free to start from scratch using seeds. Make sure you use potting mix and a starter tray when when attempting to grow seeds. Doing so will pretty much ensure germination. Fill the cells with potting mix and poke holes a quarter inch deep then insert the seeds. Cover the seeds with the soil and water then cover the tray with aluminum foil or plastic wrap to prevent the moisture from escaping. After about a week or ten days the seed should germinate and then you need to use ultra violet lights otherwise known as grow lights to speed up the growth of your plants. You can also just shower your seedlings with old fashioned sunlight, the seedlings would need about eight or ten hours of light to properly grow. Learn how to make compost at home so you can add it to the topsoil, do this whenever you change containers and try to add compost every couple of months as well. After about a month it would be time to move your seedlings to a larger container or pot. Select the appropriate size container for your particular plant. Make sure the choose an adequate size for your plant to properly grow. If you will be moving your plants directly to the garden then make sure to prepare the soil. You need to perfectly match the soil to the plant. Add soil amendments like azomite, compost, rock dust, rock phosphate, chicken manure to name a few. These will help enrich your soil which in turn will provide your plants with the necessary nutrients they need to thrive. Gardening is a lot of work but the benefits or reaping what you sow outweighs any hassles. You can rest easy in knowing that you have food growing in your backyard and that your garden is there to provide your loved ones with healthy fruits and vegetables.